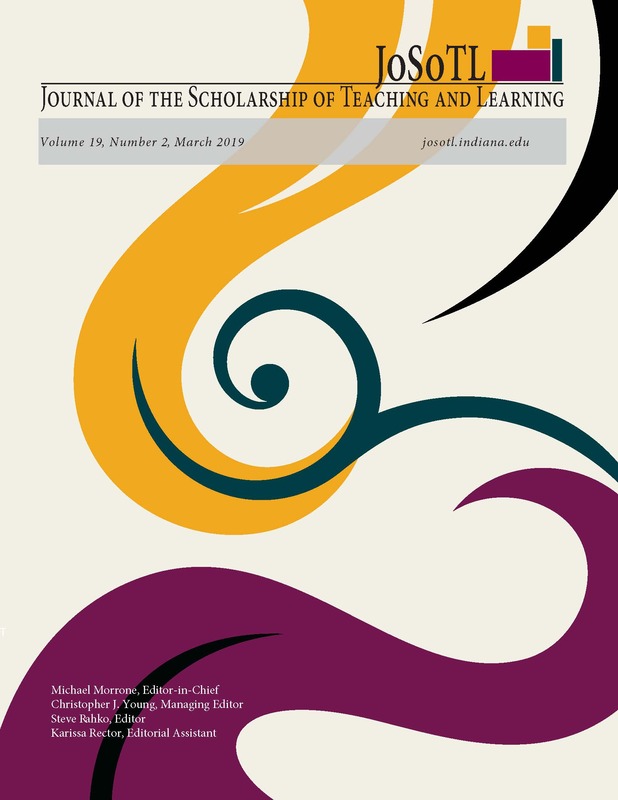 This paper explores a causal model, using Structural Equation Modelling (SEM), in order to understand how the perceived effectiveness of ‘flipped classroom’ and students’ satisfaction with this technique can be affected by students’ engagement in ‘flipped classroom’ activities as well as the complexity and task orientation of such activities. The findings of the study confirm that the perceived effectiveness of the ‘flipped classroom’ can be calculated by its contribution to the improvement of students’ general skills, knowledge and learning motivation. Students’ engagement in the ‘flipped classroom’ activities is the key factor influencing perceived effectiveness and students’ satisfaction, while the complexity and task orientation of the ‘flipped classroom’ also play a role in determining perceived effectiveness and satisfaction, although indirect and always mediated by engagement.